Respect is what is desired. 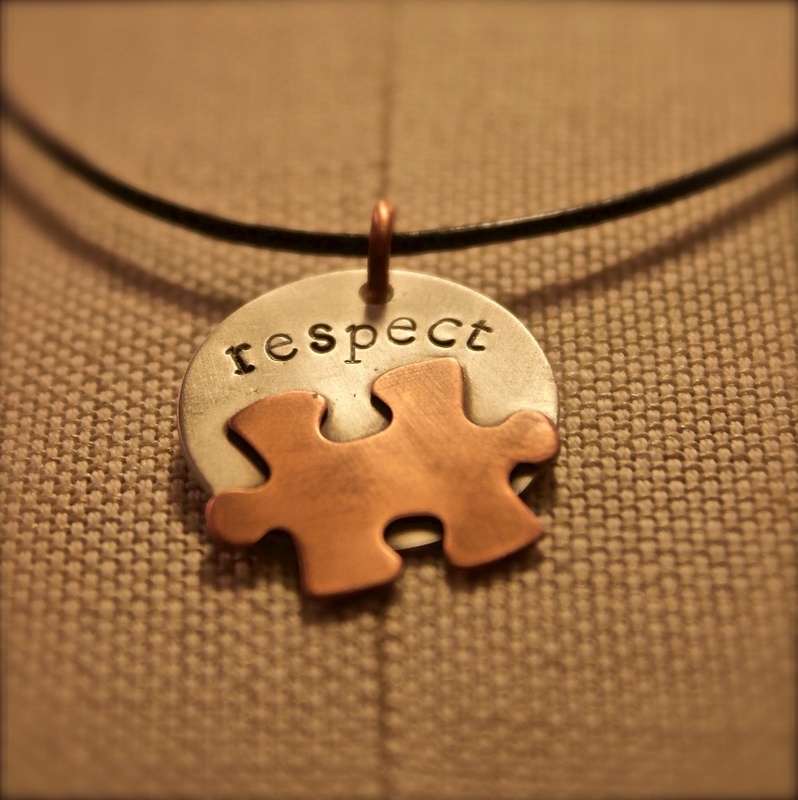 With Autism it is not just about awareness it is about respect. A portion of the proceeds from every piece in our Puzzle Kollection always supports Autism. Material: Sterling Silver round pendant with Copper puzzle piece and copper jump ring.